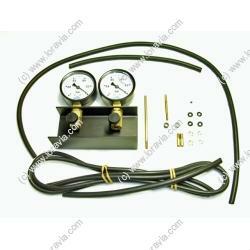 This kit, complete, is needed to synchronize the two carbs (only for 4 stroke engines all brands). 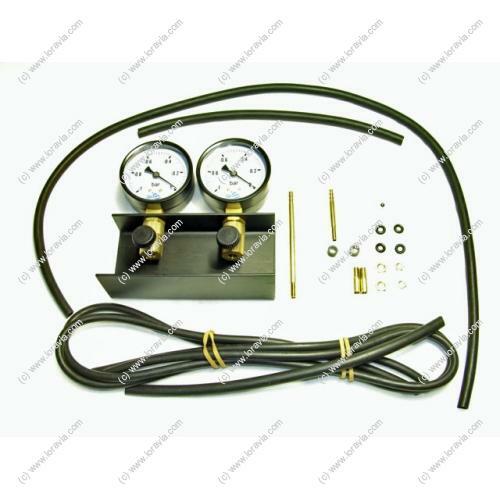 The principle is to measure the difference between the two suction carburetors and reduce the gap by adjusting the throttle. Synchronization done well, it's an engine that doesn't vibrate!